OK, we realize this isn’t the best time to be talking about Vanessa Hudgens’ superb style, but the girl isn’t putting her guard down, even while dealing with tragedy. Vanessa’s dad, Gregory Hudgens, sadly passed away from his battle from cancer just hours before Vanessa’s “Grease: Live” performance. The actress was seen heading out to Forest Lawn Memorial Park to make funeral arrangements with her sister, Stella. 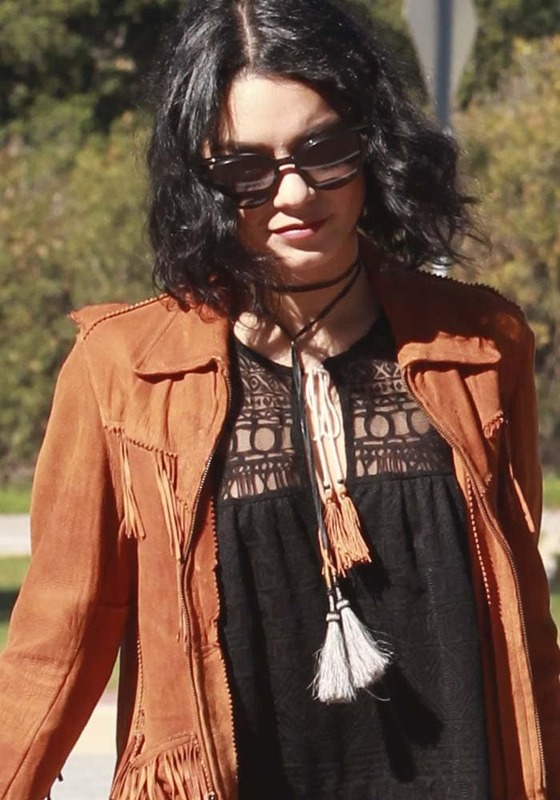 The same brave face Vanessa put up during her year-long-awaited performance was the very same one she had on as she entered the funeral home in jeans from Black Orchid (available at Revolve), a black lace top and a fringe jacket from Polo Ralph Lauren (available at Saks Fifth Avenue). Vanessa held on to an oversized tote from Céline and had on a towering pair of the “Elric” platform heels from Vince Camuto. Vanessa has remained fairly mum on the subject of her father, only letting out a bit of reaction as she asked the paparazzi for some some respect before making her way into Forest Lawn Memorial Park. Vanessa was polite enough to thank the paparazzo for his compliment despite being visibly annoyed. We totally understand you, Baby V.
Our condolences go out to this talented young lady. 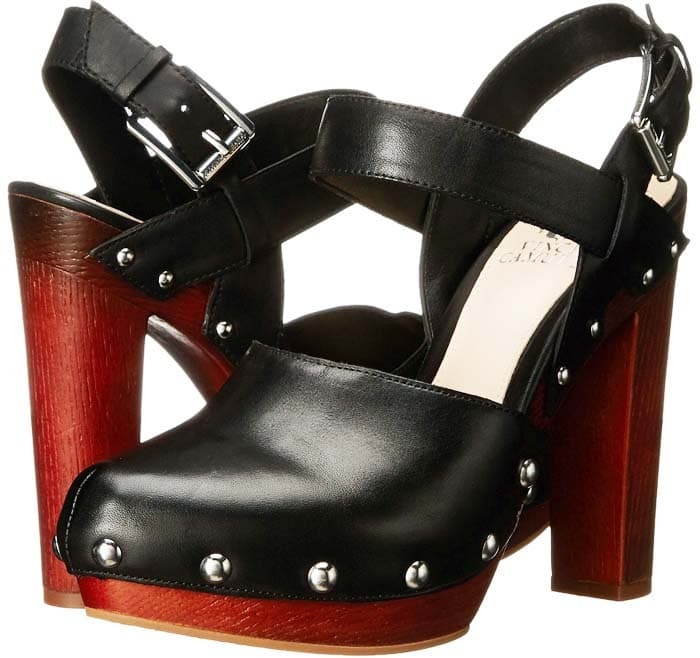 Get the Vince Camuto ‘Elric’ Platform Heels at Zappos, Revolve Clothing, Nordstrom, Amazon and Lord & Taylor.